Charming farmhouse bed and breakfast accommodation available near Harberton, a quiet pretty South Devon village situated some 3 miles to the south-west of Totnes, about a mile off the main A381 road to Kingsbridge. A peaceful home which has been sympathetically restored and comfortably refurbished to an exceptional standard, set in the grounds of our 300 acre working farm. 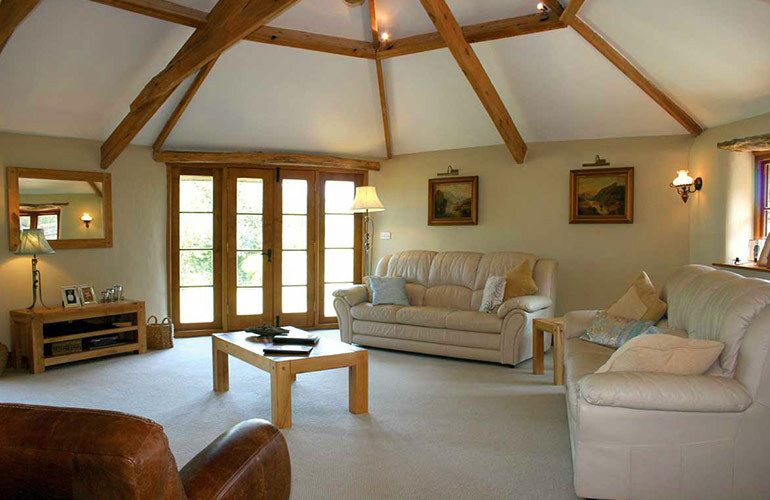 Panoramic country views extend across the tranquil rolling countryside and overlook the valley. Unique lounge for you to relax in. 3 well appointed character en-suite rooms have tv, tea and coffee making facilities, shared fridge. Delicious Aga breakfast served with locally produced food. *Children welcome over the age of 10. 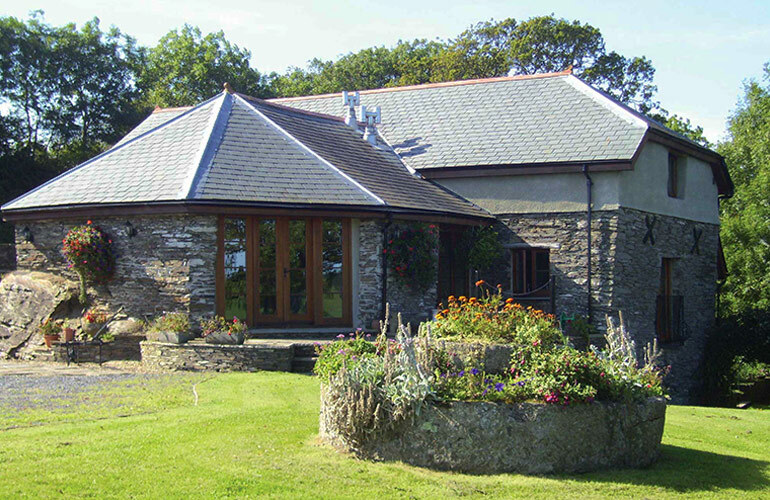 Self catering also available at Jack’s Cottage. 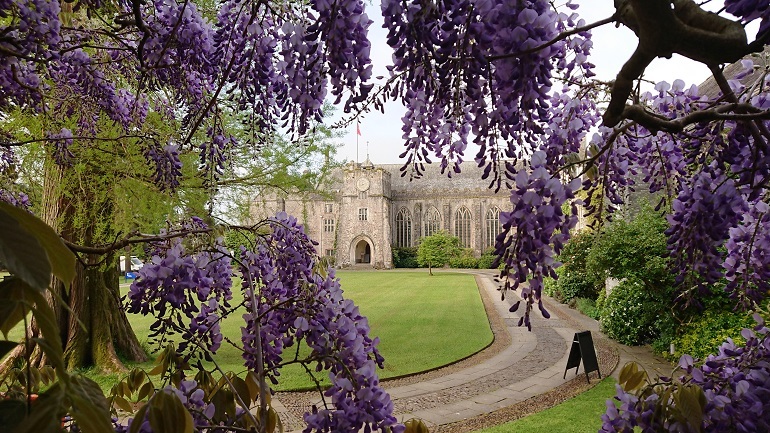 Dartington Hall, a stunning Grade I listed heritage property located within a 1,200 private estate near the ancient market town of Totnes. 50 distinctive bedrooms located around our medieval 14th-century courtyard offer a superb mix of heritage and comfort where you can remove yourself from the hustle and bustle of modern life. There is easy access to over 800 acres of stunning, glorious Grade 2* listed gardens, two cafes; The Green Table and The Roundhouse, an onsite restaurant, The White Hart all offering the very best local and seasonal food and drink Visitors can enjoy a delicious Devon Cream Tea overlooking the stunning gardens, heritage and gardens tours and much more. Check out the website for the current offers and events. 7, The Grove is an old Totnes farmhouse which is now part of a terrace of houses close to the centre of town. Despite being in the middle of Totnes, it is a peaceful and ,on a fine day, a sunny place to stay. 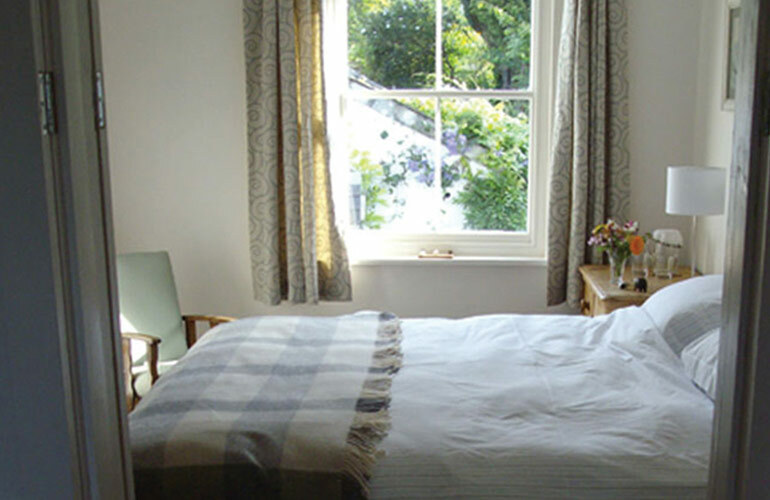 Guests have a bedroom, with a large double bed, inter-connecting sitting- room and a bathroom to themselves. A spare bedroom is available for children or extra adults. Through the house and up some steps there is a surprisingly large and open garden. 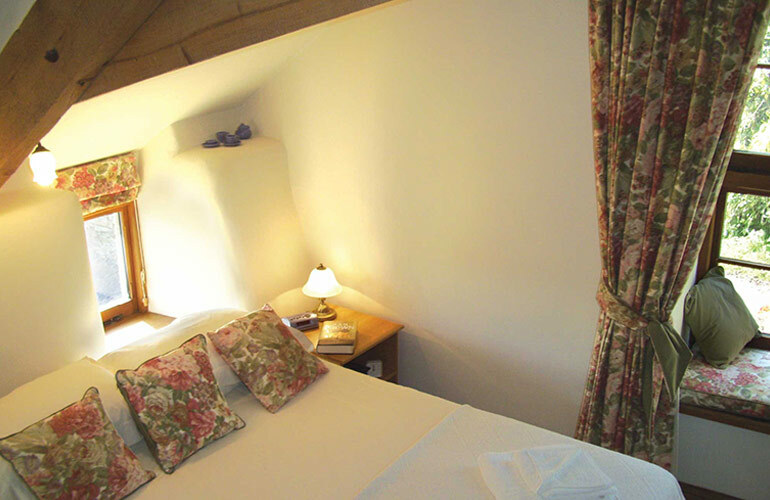 From the guest rooms there are good views of both the garden and of the town and surrounding hills. 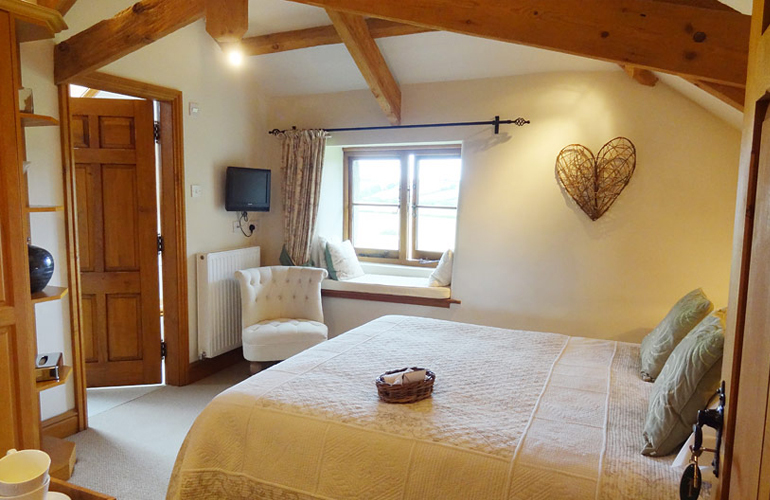 Guests are served with a delicious breakfast which includes freshly made bread, fruit and homemade jams. There is parking at the front of the house. Located in the very centre of beautiful Totnes, this award winning hotel is perfectly placed to enjoy everything South Devon has to offer. Housed in a seventeenth century inn, our comfortable bedrooms, atmospheric bars and restaurant, combine contemporary style with a relaxed, friendly atmosphere. 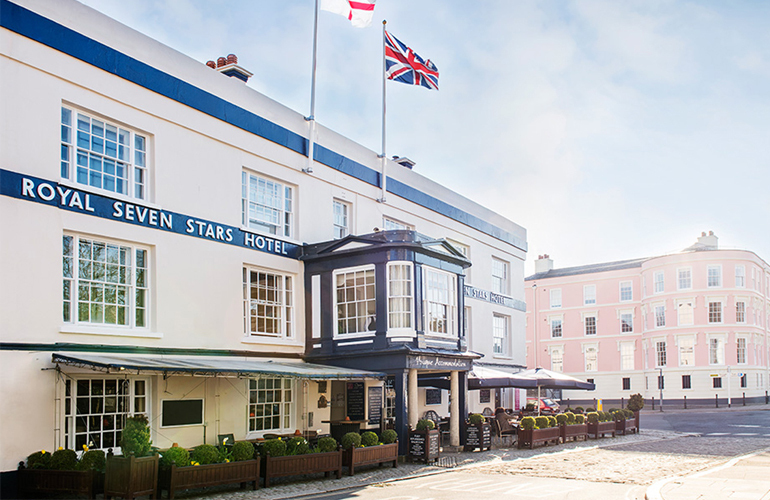 The Royal Seven Stars enjoys a prime South Devon location, close to the beautiful River Dart and a great selection of independent shops in the centre of Totnes. Local businesses, attractions, events, beaches and countryside are within easy reach by road, rail and bus. With many different seasonal special offers on accommodation and dining there is no other perfect place to stay. Always book direct for the best price!